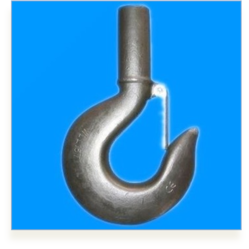 Pioneers in the industry, we offer lifting hooks, shank hook, bottom hook assembly, crane hooks, self locking eye hook and carabiner hook from India. 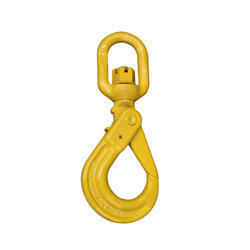 We are offering Lifting Hooks. We are offering Shank Hook. 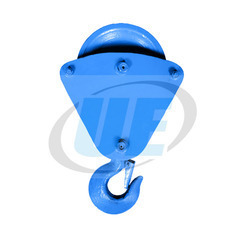 With the active support of our team of experts, we are able to supply wide range of Bottom Hook Assembly. Our internal quality auditors conduct stringent quality tests on all these products to ensure the unstaggered performance of the same. Thus, these are used to enhance the performance of heavy industrial machinery. Further, these are widely acclaimed for their superior quality, long-lasting nature, and accurate dimension. With the extensive knowledge and experience in this respective domain we are engaged in offering high quality Crane Hooks. 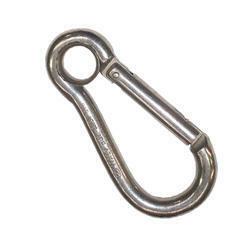 A hook is a tool consisting of a length of material that contains a portion that is curved or indented, so that this portion can be used to hold another object. 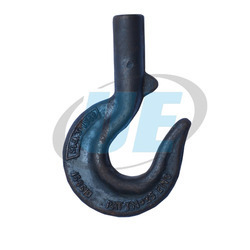 In a number of uses, one end of the hook is pointed, so that this end can pierce another material, which is then held by the curved or indented portion. 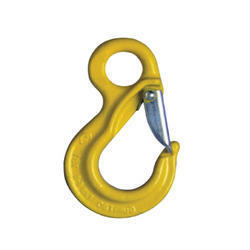 We are offering Self Locking Eye Hook. 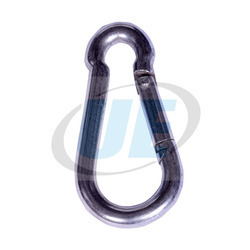 Carabiner Hook options offered comes in quality construction finish and provide for lasting service support. We are recognized as the prominent trader and supplier of a wide range of Scaffolding Hook. 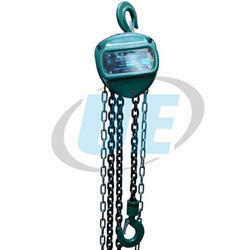 It is extensively used as connecting elements for different segments of a personal fall arrest system. Suitable for work in most areas of height, it is available in varied standard specifications. To ensure flawlessness at clients’ end, we make sure to sternly check this hook on various parameters. 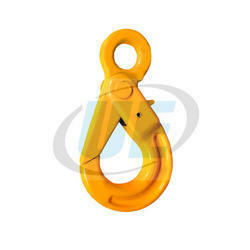 Moreover, this Scaffolding Hook is widely demanded in construction, engineering and building industry. Size/Capacity 5 TON 25 TON CAP., 5 TON 25 TON CAP. We are the leading manufacturers of Shank Hook Long Stud. We are the leading manufacturers of Shank Hook MS.
We are the leading manufacturers of Shank Hook . Our esteemed clients can avail from us the best quality range of Bottom Hook Assembly. These are fabricated in line with the international quality standards. 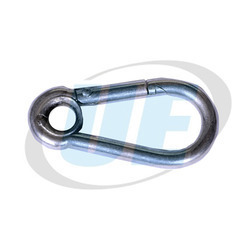 These hooks are used in various large scale industries for different industrial purposes. Further, these hooks greatly applauded for their unique features . 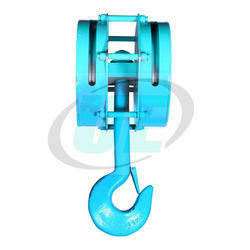 We are offering C Hook. We are offering Snap Hooks. 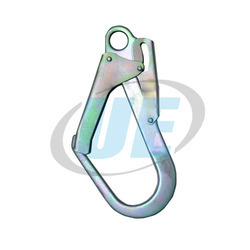 We are offering Sling Hooks. We are offering Black Ratchet Hook. We offering snap hook SS-304. 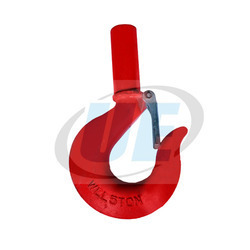 Twisted snap hook Ideal use for the recovery industry.It is widely used as a lashings end fitting within the commercial and transport industries.